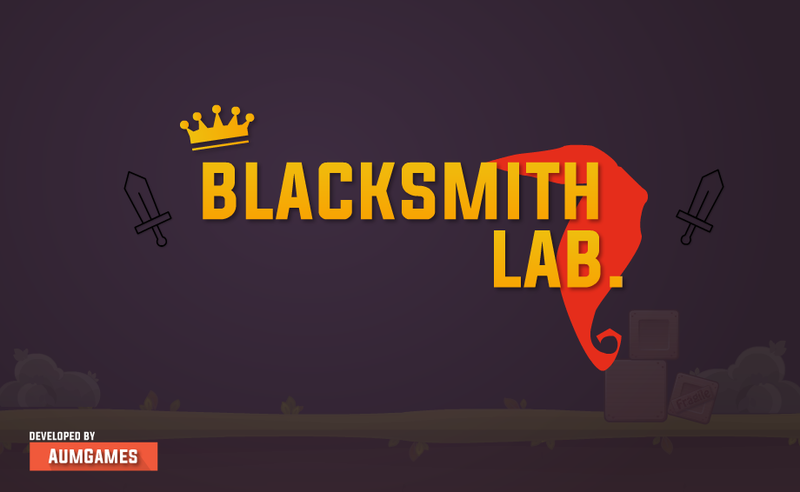 Blacksmith Lab | We make awesome games! What game engine did you used to develope the game ? Hey. I use FDT for coding (AS3) and Adobe Flash for graphics (it's Adobe Animate now). About coding, I use my own game engine. hey! thanks for your feedback! I think I will add offline progression into my next idle-game! What font did you use? It is very nice. Hi, nice little game. I finished 45 level and no new orders is coming. Tried on iPad 2 and iPhone 8 Plus. Hi! I've just tested it - yes, there is a problem. I don't know would publisher uploads new build if I fixed it. But I try. Thanks for your feedback.